Declared as “the most expensive city in Germany” on wikitravel.org, Munich is not cheap to visit. Affordable Europe leader Rick Steves says you can comfortably eat and sleep there for $100 per person per day, and lonelyplanet.com travelers report spending 50 to 70 Euros per person per day. Based on these figures noted by budget travel experts, I am proud that our time in Munich cost $72 (just 53 Euros) per person per day (using 2009’s currency rates, which were not favorable to the US). After 3 days, the average daily total for our family, with 2 boys age 10 (twins), and one boy age 13, plus DH and me, was 264 Euros, including our hotel in the Allstadt (old city center), food, and entertainment (NOT including the airfare to get there). After we returned home, I calculated the totals. Planning the trip to Europe, we didn’t have any monetary goal other than to be frugal-ish. And we definitely wanted to spend in order to see and do what we most desired. 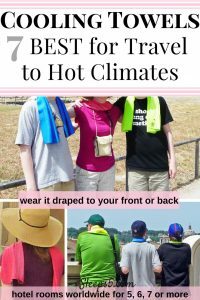 I know we saved money by following others’ travel advice and generating some cost saving measures of our own. 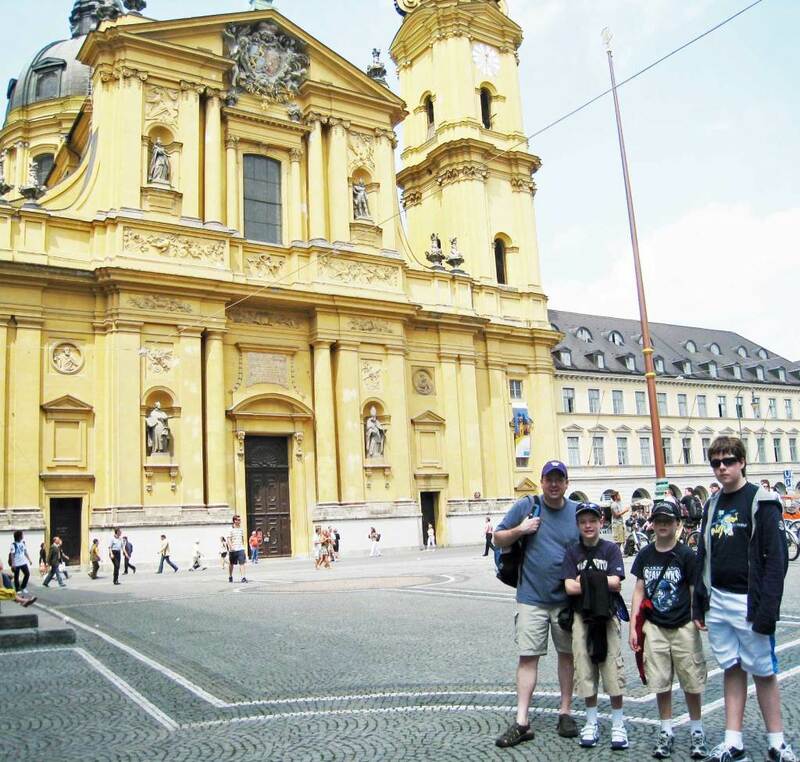 (See my previous blog entry: 10 Tips for Budget Family Travel to Europe.) And I know that ticket prices for getting around town and for museum admission are less expensive for kids. But in general, I wanted to know whether our monetary outlay was comparable to other budget travelers’. 423.75 Euros — Hotel am Viktualienmarkt. This was the total cost for 3 nights, in a family room for 5, including an expansive breakfast buffet. It is a centrally located hotel. Lower expenses could have been achieved in many ways: by staying in a hostel, or a hotel with a shared bathroom arrangement, or a hotel further away, and by eating at even fewer or less expensive restaurants, and by conducting our own tour of the city either on a regular bus or on foot. Three days in summer-time central Munich for just about $1000 for 5 people. Not bad.